Earn More With Q1 Rebates! Finish off this quarter strong, with a variety of manufacturer rebates available on high-demand jan-san products. There’s less than two weeks left to qualify, so read on to find out what you need to do to maximize your incentive! These rebates range in value from $10 up to $2000 on purchases made in Q1. Many of these distributor rebates also have an end-user counterpart, making it easy to push through a few last-minute sales that will help your customers qualify…while earning you and your company added incentives as well! by visiting our Quarterly Vendor Rebates page. Diversey: is rolling out a new system that allows distributors and end-users to file their rebates through an online portal. This makes the process much faster and efficient, slashing the waiting period post-redemption down to just two weeks! To help you navigate this exciting new world, we have posted the user guides for you on the Diversey Rebates page, which explain the whats-and-hows of getting it done. 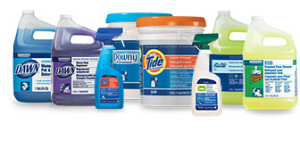 Distributor: Purchase just 50 cases of qualifying products, and earn up to $1.00 per case in rebates! Download the rebate coupon to see what’s included – these rebates can be mailed, e-mailed or faxed for your convenience. End User: These end-user offers are valid on qualifying purchases between January 1 and March 31 2015, and include favorites such as Comet, Dawn, Tide and Mr. Clean Magic Eraser! 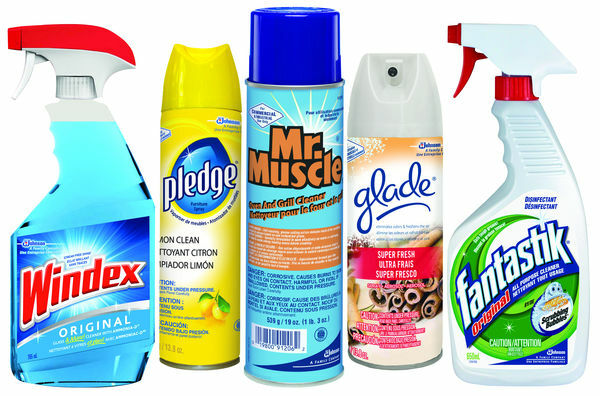 Reckitt Benckiser: Distributors, DSRs, and End Users all share in the wealth with Reckitt’s quarterly rebates! Valid on the brands most loved during Cold & Flu season, these first quarter rebates include several varieties of Lysol, as well as Easy-Off! 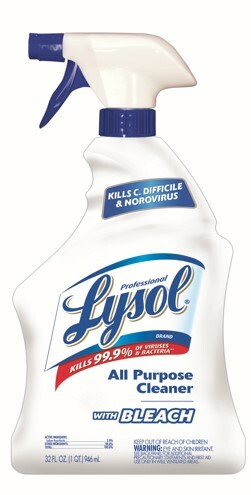 Several Lysol products are also now EPA registered to kill Enterovirus, as well as C. Diff, and Norovirus, making these products highly valuable against many of the nasty colds that survived the winter. To view all of the available Q1 rebates, visit the Reckitt-Benckiser rebate page to download your PDFs. Purchase $200 in any combination and receive a $20 VISA Reward Card! Earn between $10 and $50 on a VISA Gift Card with as little as $50 in purchases. Remember, the best way to maximize your Q1 rebates and take advantage of potential earnings is to promote these rebates with your customers! to download other supportive collateral including sell sheets, catalogs and brochures. Q2 is Slipping Away… Don’t miss out on Vendor Rebates!